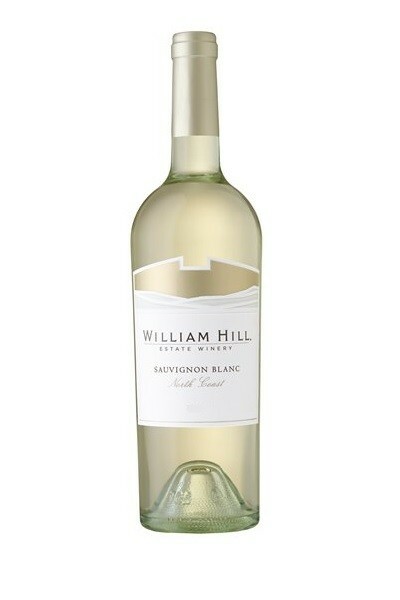 The highly fragrant 2015 William Hill Estate North Coast Sauvignon Blanc offers aromas of lemon zest, Kaffir lime leaf and honeysuckle. On the palate, the wine’s early harvest and cool fermentation resulted in rich flavors of juicy Bartlett pear, lemongrass and citrus. A round and balanced wine, this Sauvignon Blanc has a clean and refreshingly crisp finish.